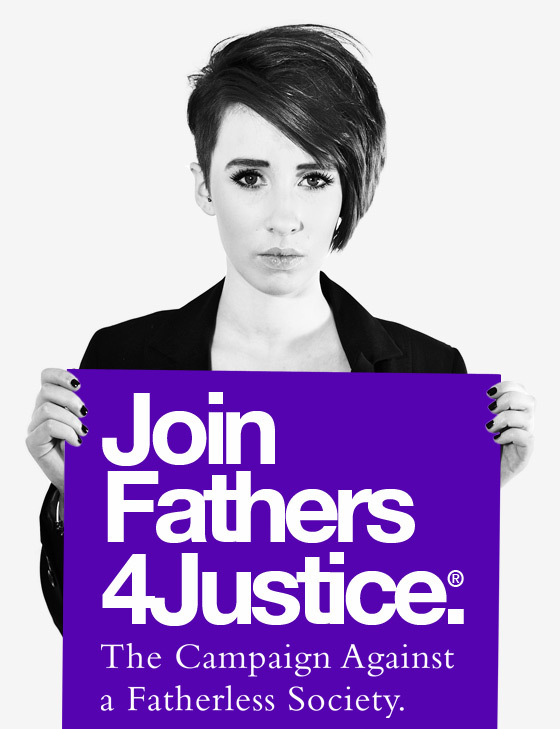 Campaign group Fathers4Justice (F4J) has accused Labour MP Stella Creasy of ‘misandry’ and creating a climate for ‘false allegations’ in the wake of the Roxanne Pallett dispute as she tries to change the law so that misogynistic behaviour is treated as a hate crime. 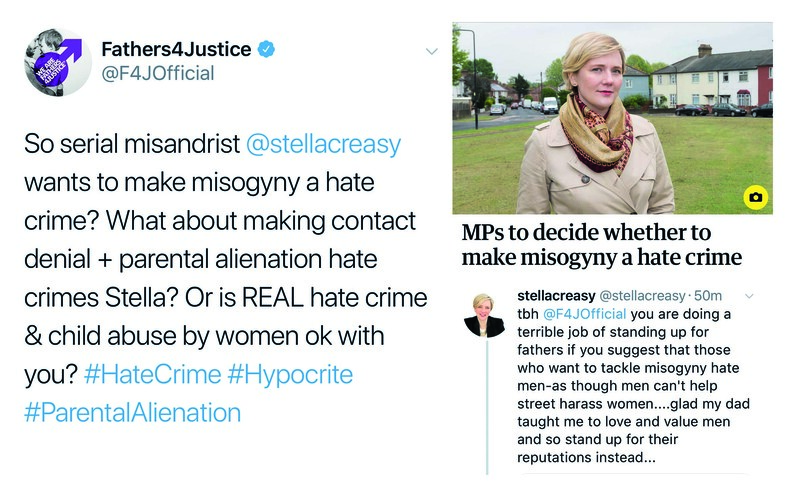 The group say all sexist abuse, including misandry, should be classed as a hate crime and that Stella Creasy’s actions risk stereotyping all men as perpetrators, and all women as victims. The MP and F4J have taken to Twitter in an argument about the issue. “Stella Creasy’s obsessive demonisation of men smacks of misandry and lets down all victims of abuse who need a voice, irrespective of their gender.